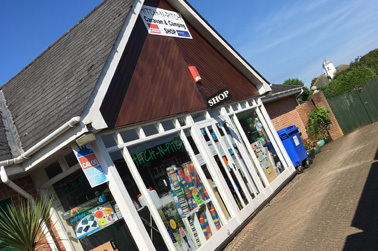 It is impossible to list everything we sell, so here is a brief list of in shop items; all can be purchased for mail order by calling our shop on 01202 880888. Even if we don’t have stock we can get most items within a couple of days ready to collect or for mail dispatch. Ring and collect when you arrive in Dorset. We accept all major credit and debit cards in store. Waste hose convoluted from 19mm up to 40mm smooth internal or ridged. Water hose standard and reinforced 12mm semi rigid, 15mm, & 30mm. Hose push on connections also 12 & 15mm push/ snap fit connectons. Sink wastes, waste taps, straight, Y & T connectors. Non return valves, surge dampers, jubilee clips, etc. We stock 12 volt lighting strips & spotlights replacement lamps, 12v LED light fittings and replacement lamps. Berker sockets, switches, back boxes, trims & frames etc. 12v & 240v. Clipsal style sockets, switches, boxes in beige, black or white. 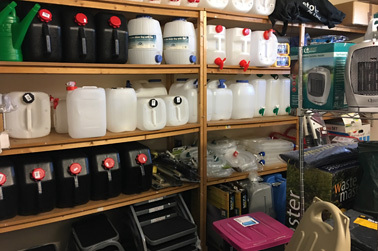 Rollalong waste carriers with shelf for toilet cassettes, also Fiamma wheel along waste carriers 23ltr, or standard black waste carriers 23ltr with side fill option. tent pegs more than 15 different types. Tie down kits all sorts! Puriclean crystals, Elsan freshwater tank cleaner. Food safe water carriers from 5 – 25 ltr with and without taps. Semi rigid, and collapsable. Satellite connections, external plug in points, fly leads. all 2.5m wide. 3m wide special order. Pre cut lengths in bags. blue or green some grey. Carpet protector sold by the metre. Lots of designs and colours mostly 16 piece but single items available. Big sleeping bags, cotton or lightweight lots of choice. Excellent choice of chairs, folding, reclining, lightweight, flat or in the bag type. 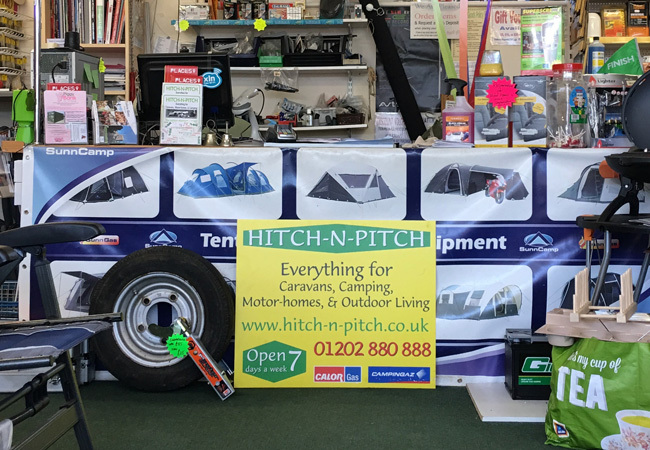 We aim to bring you the best available caravan accessories, tents awnings and outdoor equipment at value-for-money prices. 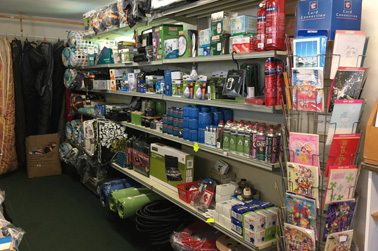 When you call or visit you will be offered sound advice on camping and caravan equipment selection. Items are tried and tested and the advice is tailored to suit your individual requirements. We aim to make sure you enjoy your time in the great outdoors with equipment that is fit for purpose, and share with you, our appreciation of the outdoor world. We have one shop on the outskirts of Wimborne, Dorset, BH21 3AA . with free car parks! If you have time, visit and see the stock. Touch, feel, and see the products, climb into a sleeping bag! 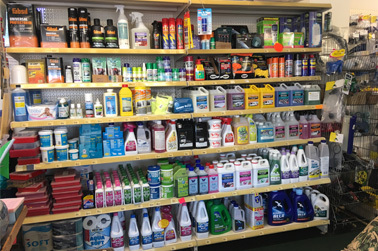 and talk to knowledgable staff who can advise on the best products for your needs. So much better than a catalogue!